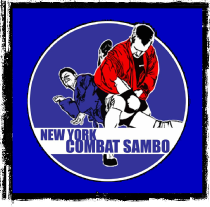 New York Combat Sambo offers the highest quality instruction in Sambo, self defense, Krav Maga and grappling sports. Our winning team has competed in Sambo, Judo, Submission Wrestling, BJJ, Catch Wrestling, Shuai Jiao, Combat Wrestling, Mongolian Wrestling, MMA, Sanda and more. Since our founding in 2003, NYCS has established itself as a top training facility for the competitive or recreational practitioners alike. Our world class coaches offer an incredible range of experience for our students to benefit from. 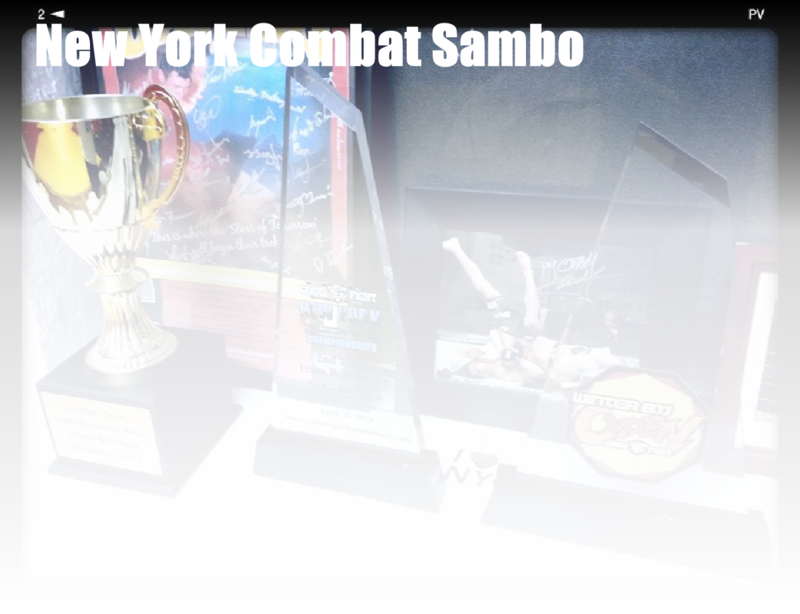 We are New York's best choice for well rounded, practical martial arts training in the city. Student to instructor ratio is usually not more than 10:1. Contact us for more information. 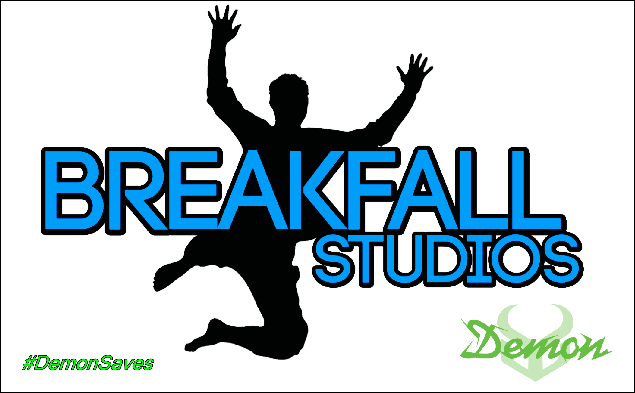 Better yet, call to schedule a free trial class. Concrete and Crashpads: Stunts in New York from Stephen Koepfer on Vimeo.